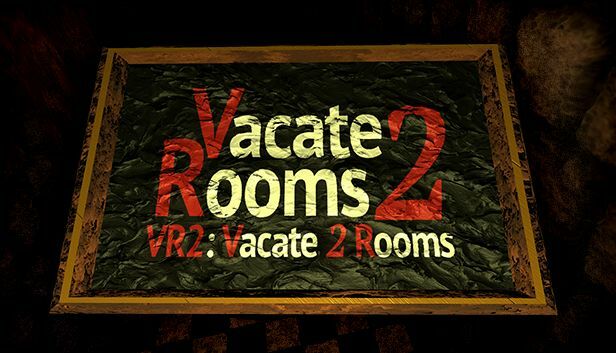 VR2: Vacate 2 Rooms is an Escape the Room game. Can you find your way out of the different rooms? There are at least two rooms! This is one of the first VR Games, that uses elevators instead of teleporting to keep the immersion! There IS a secret ending! A VR room size of at least 2.1m to 1.6m is recommended, more would be even better. Please make sure that you can reach at least a height of 1.75 meters. Step 1 / 3 - Please enter your e-mail address to request one or more press copies of VR2: Vacate 2 Rooms and press the next button to continue.